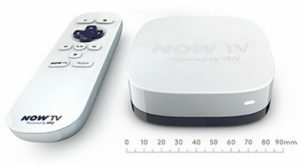 The new Sky Now TV Box is on sale for £9.99 including delivery. This is the cheapest box in the market to turn your dumb TV into a smart TV where you can stream content from internet. You will be able to watch live channels as well with subscription for Sky Sports from Sky. 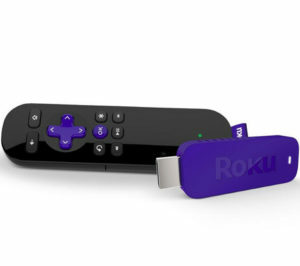 But you don’t need to have a Sky subscription to use this box. Only if you want to watch Sky Movies or Sky Sports.